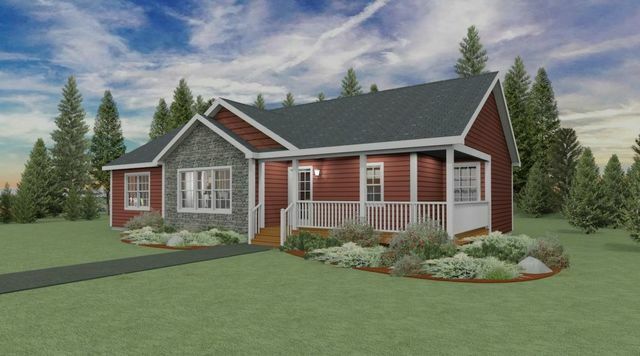 Lot 16-6 Huckleberry Close, Hubley (MLS® 201822132 ) This beautiful bungalow is set in Foxwood Village, a new and growing land lease community. 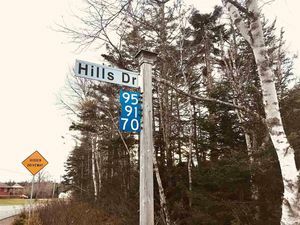 Set among 155+ acres with close access to Rails to Trails. Located approx. 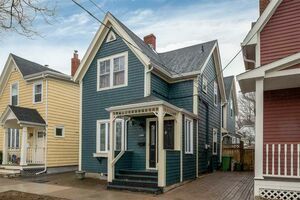 3 mins from all amenities at Exit 5 and 10 mins to Bayers Lake.It starts with the sensational exterior of the Raven bungalow, with its wrap around porch and multiple roof peaks. Inside welcomes a spacious and elegant open concept floor plan, with a living room and dining room that feature sliding patio doors to the back. The delightful kitchen is wonderfully designed with plenty of counter space. The large corner Master has an ensuite with a cozy shower nook. Off the hall on the other side, two bedrooms with ample closet space are handy to a central 3-piece bathroom. Let your dreams of comfort, craftsmanship and quality take flight in your low maintenance, energy efficient Raven Home.Land Lease fees: $345.00 per month.